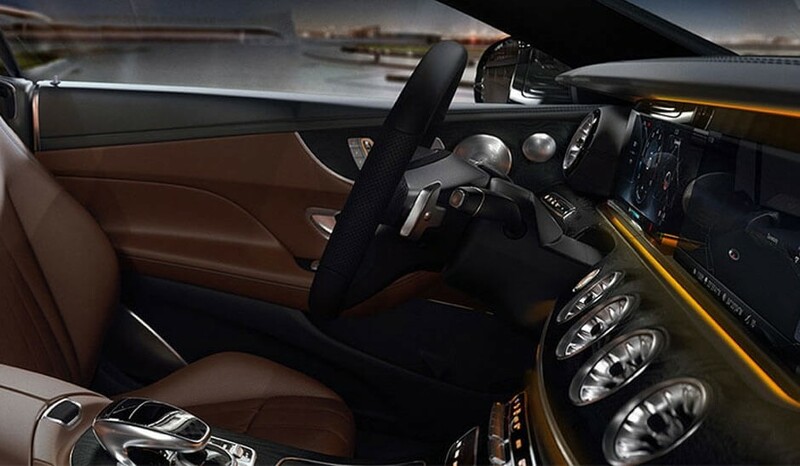 Cutting edge tech wrapped in indulgent luxury. 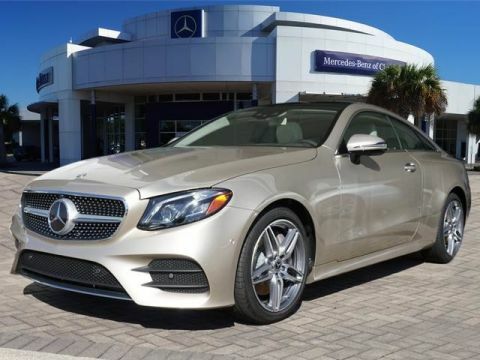 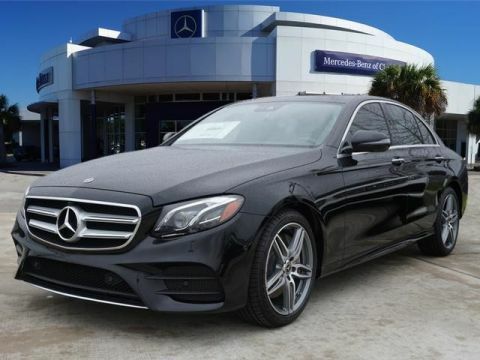 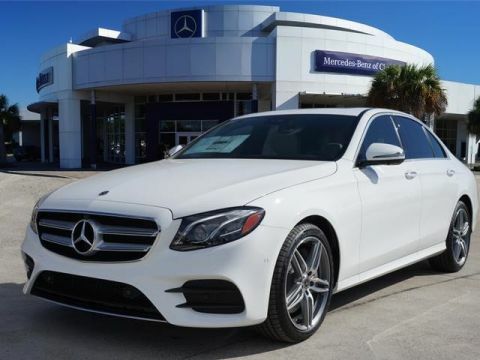 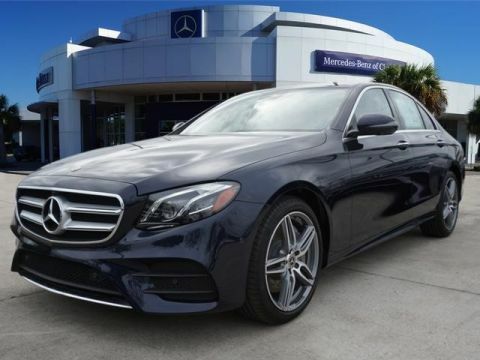 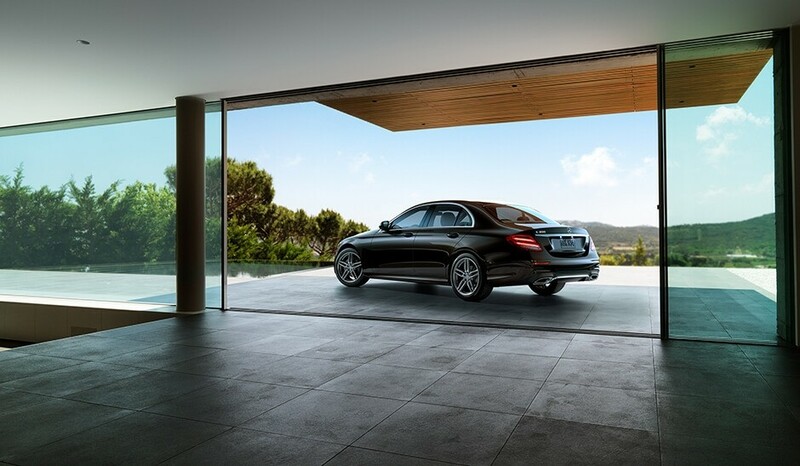 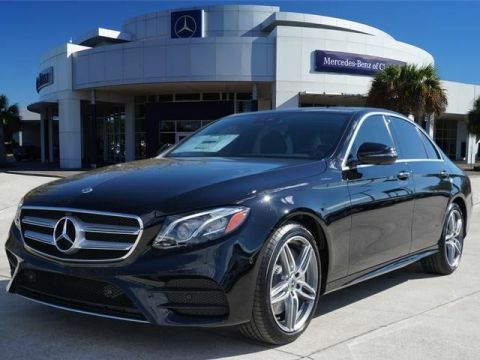 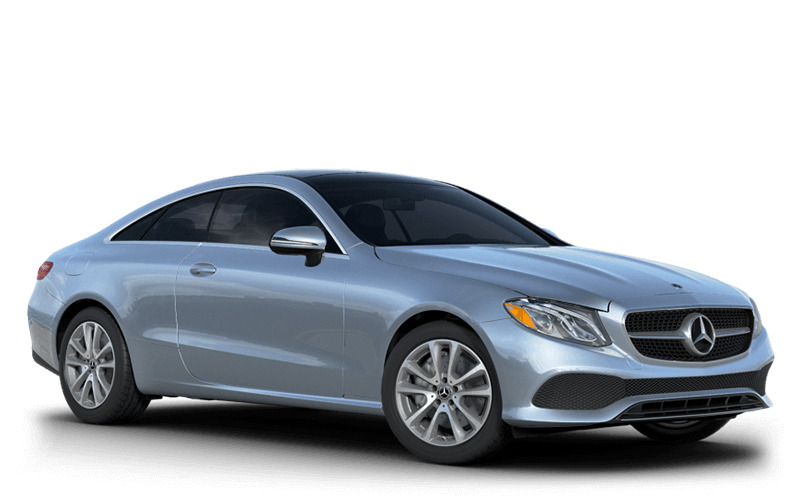 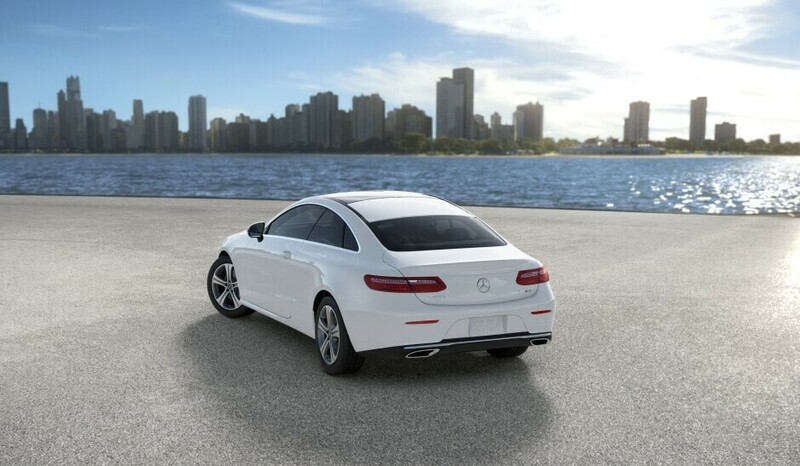 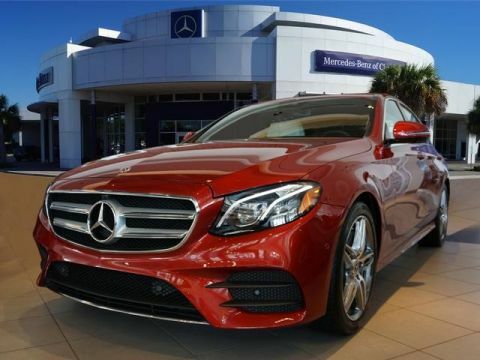 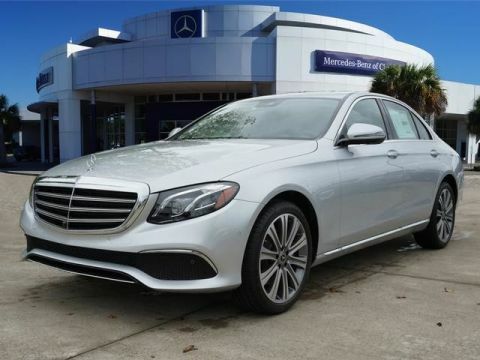 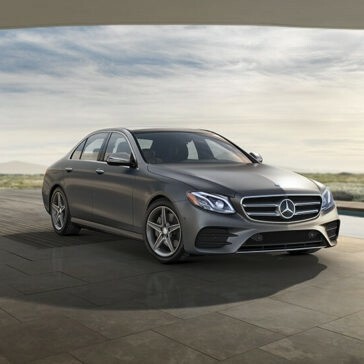 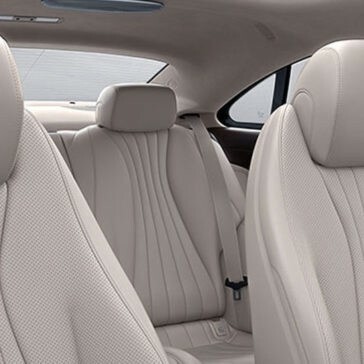 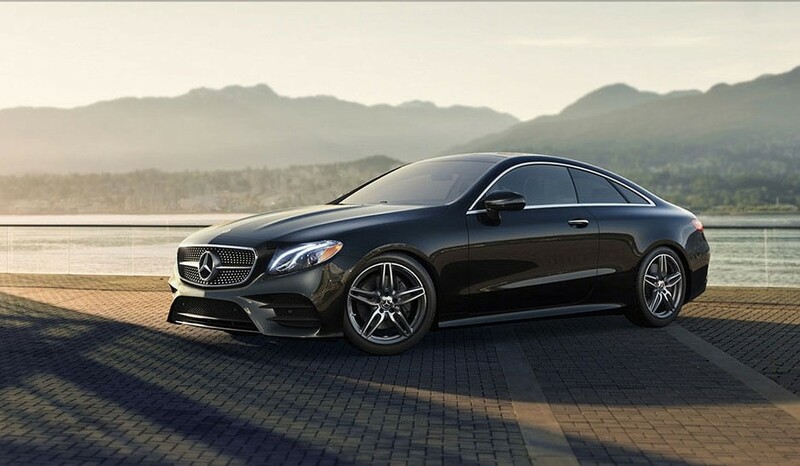 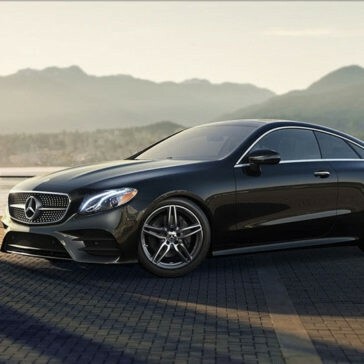 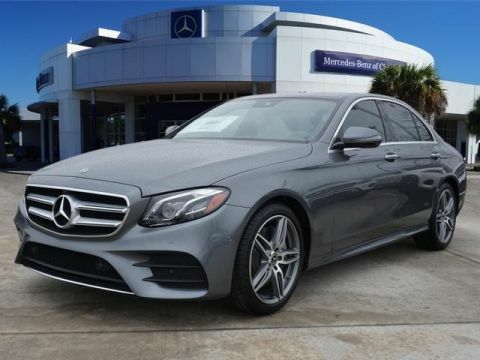 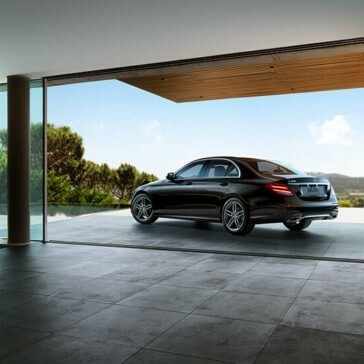 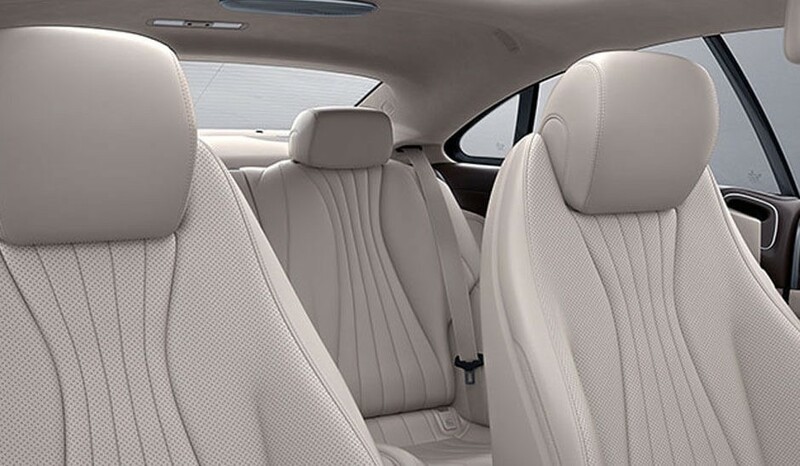 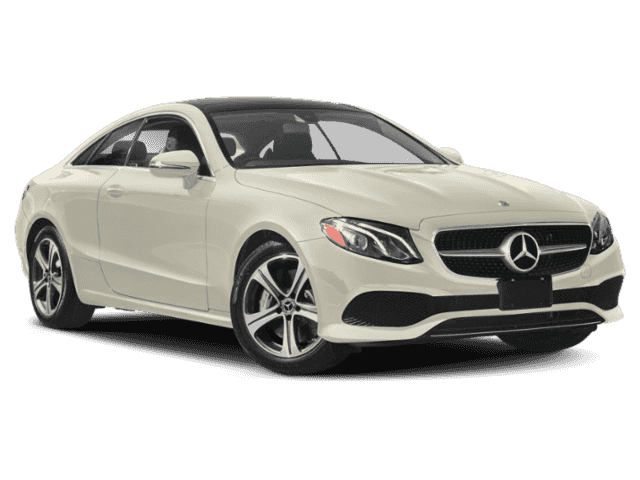 The 2018 Mercedes-Benz E-Class holds genre-defying technology in spades. 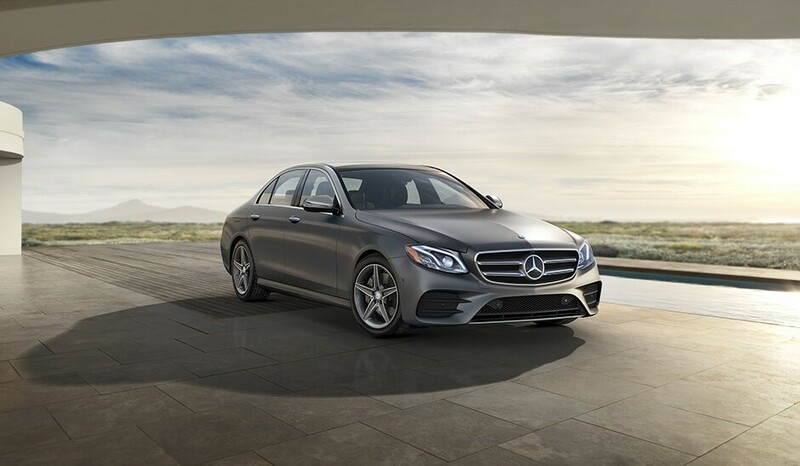 The 2017 model won the latest Kelley Blue Book Best Auto Tech Award, and the 2018 edition offers even more. 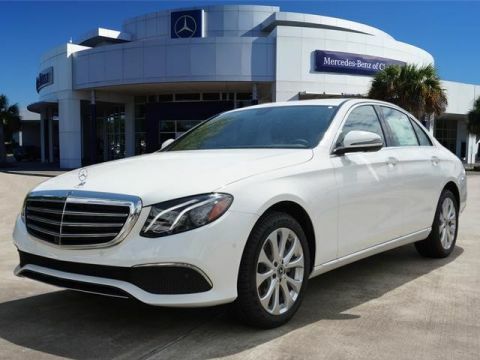 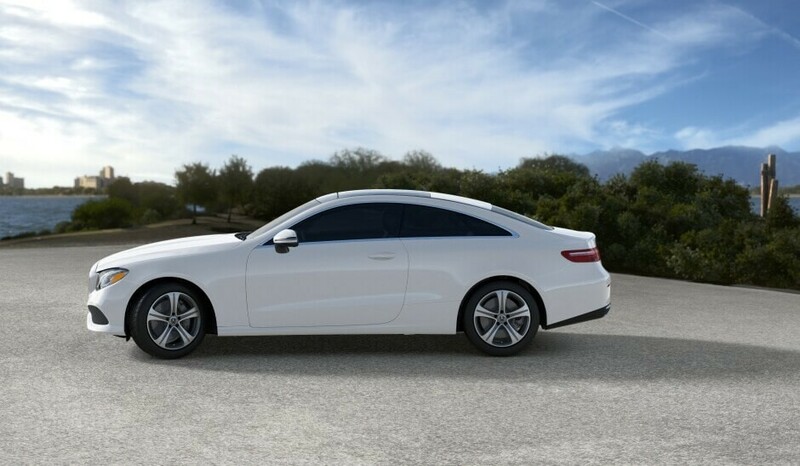 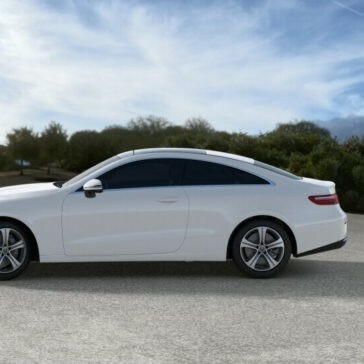 Its various industry-first features, many of which are provided as standard, have been tempting drivers from traditional competitors throughout League city and Pearland.